Common sizes are 8"x10" or 8.5"x11". 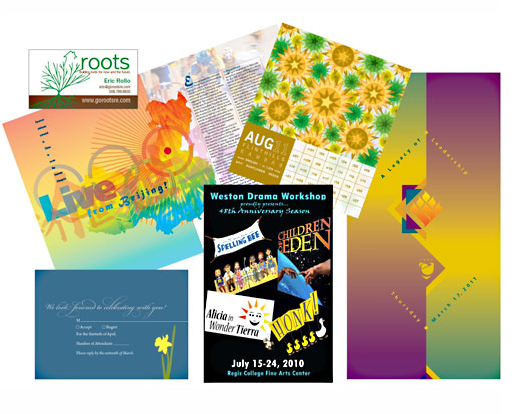 We are a custom Print Shop so any custom size is not a problem. We specialize in all kinds of European sizes. For 4-6 hours after the proof approval, a large variety of stock is available to choose from please inquire accordingly.